The newspaper ad template depicts the format in which you can print the ad. It also provides space for mentioning the additional resources. 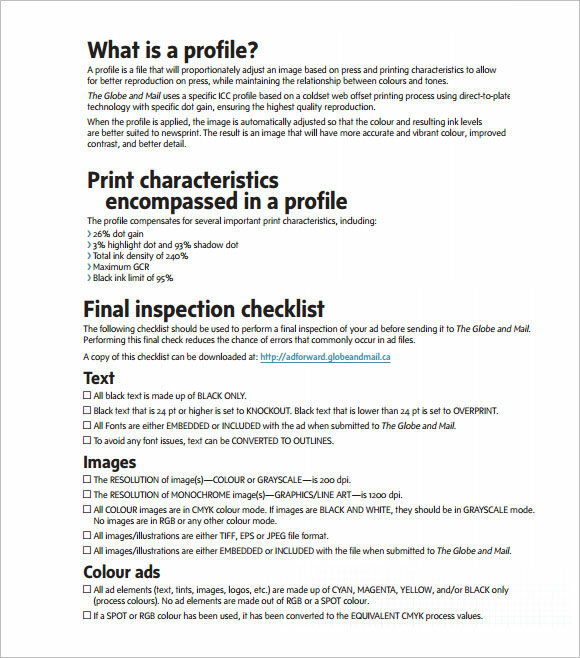 It can easily be edited; you can print the ad without any hassle with the help of this template. The newspaper ad template provides you with a form to fill in all the necessary details required like the business name and its contact information, details about the ad and special comments or instructions. It also has designated spaces for the signature and date. 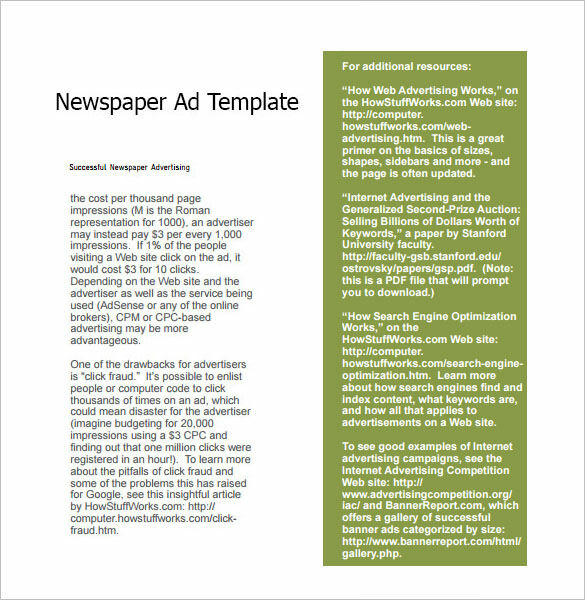 The free newspaper ad template features the anatomy of a print ad. It also showcases the different parts that make up an ad. 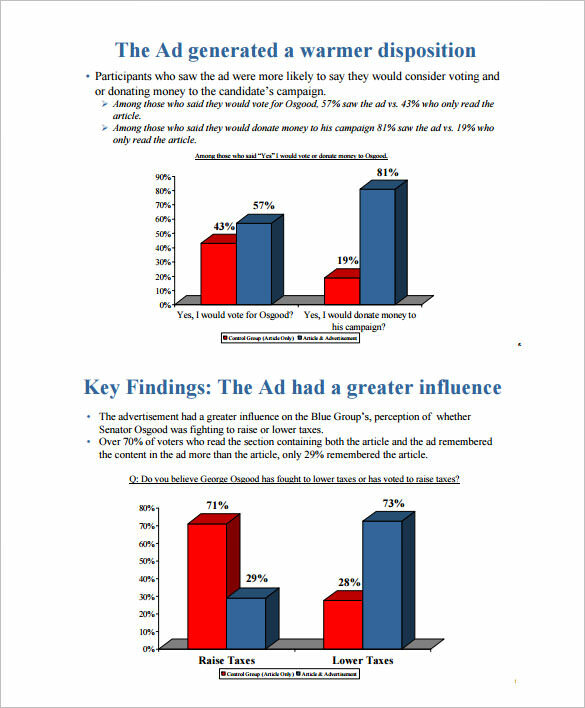 It also provides you with a figure which mentions all the vital parts of an ad. 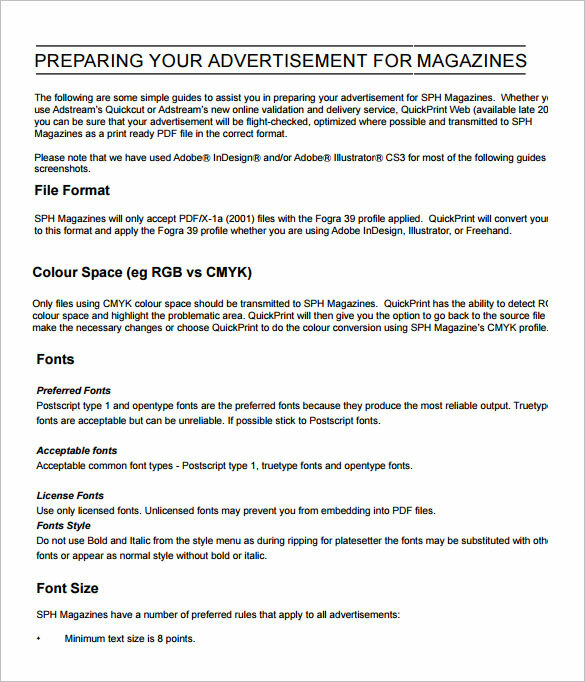 The free sample newspaper ad template provides you with a guide on preparing an advertisement for magazines. It also has guide screenshots to make you understand it easily. It features all the important details particularly for magazine ads like the type of file format, the font style, the font size and more. Why Does the Newspaper Ad Template Needed? The newspaper ad template proves to be very helpful in printing the newspaper ads. 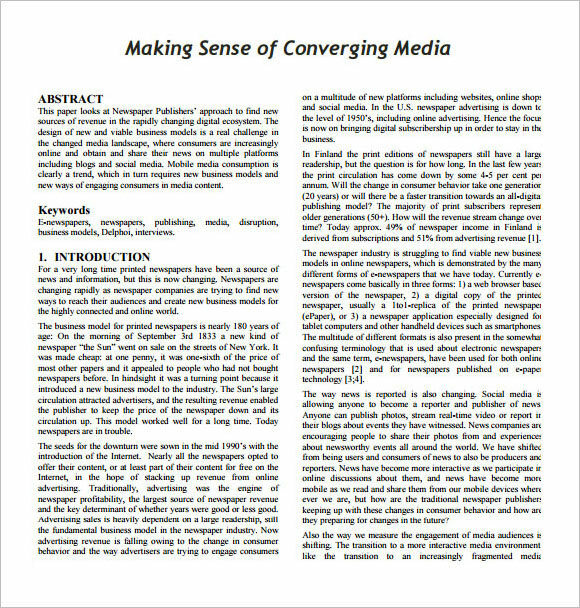 These templates also provide you with instructions to print your own newspaper ads effectively and easily. They are reusable and can be used again and again whenever you are printing the ad for the Vintage Newspaper Templates or magazine. It has all the prominent details in it and helps in presenting it in a precise form. 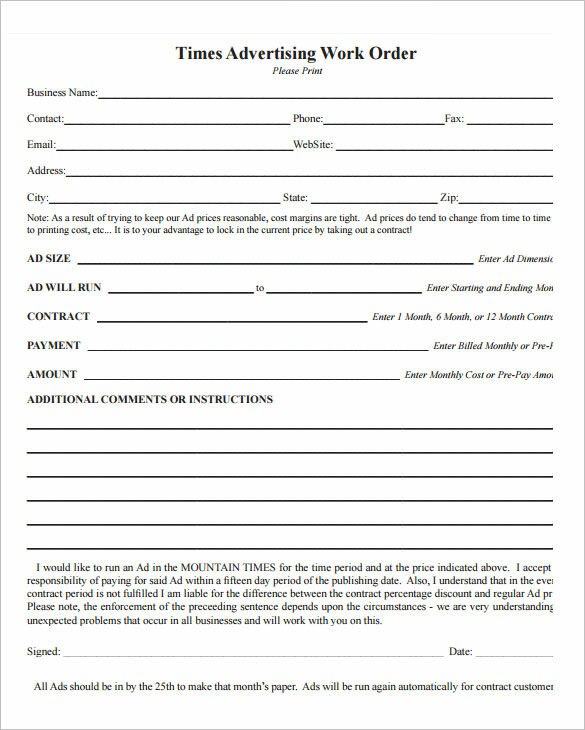 The various designs available also offers great help by providing samples, forms and instructions on how to print an ad. It also helps in grabbing the attention of the readers within no time. When Does the Newspaper Ad Template Needed? The newspaper ad template is needed at the time of printing an ad. It is needed to know the details about the font styles, sizes and other attributes that best go with your ad so as to make it look better and effective. It is also needed at the time of keeping the records of the size of the ad, amount paid for its printing, time period for which ad is contracted to be printed and more details like this. This template is needed to save time also by reusing it. There are numerous benefits of using the newspaper ad template, some of which are that it is already formatted and helps in providing all the information in a very precise way. It saves a lot of time as the templates are ready to use and only the details are to be added or changed in it. These templates make the ad effective and informative effortlessly. Also, the availability of various designs of templates helps you in selecting the best suitable one for you. These also help in keeping the record of the prominent information like the ad size, payment and more. The newspaper ad template is amazingly easy to use. It has the variety of options to choose the one that best suits your needs and purposes. It helps in getting the desired outcome within so less time. Also, the ads drafted with the help of these templates have all prominent details and are very effective.